It’s not every day you come across true humanitarian’s willing to donate time & effort from their busy schedules in the service of others in need. 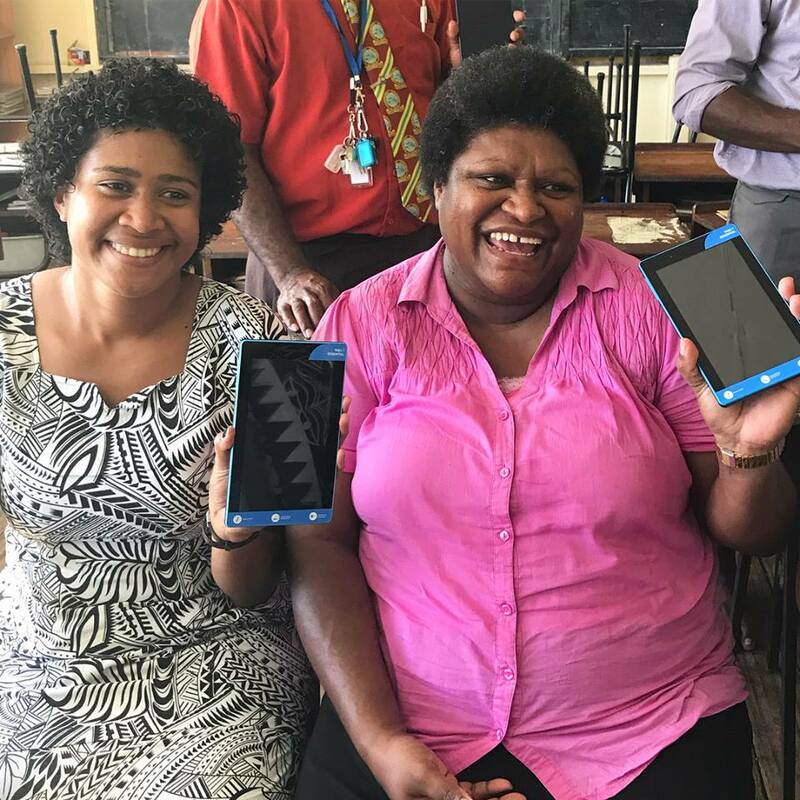 2 of our past volunteers Jules Galloway and Jessica Trethowan, came back from a recent volunteer experience in the remote islands Fiji and were so called to help that they raised funding for 15 brand new tablets and a state of the art ‘offline’ Internet system that now allows the children to access the internet in remote and rural parts of Fiji! Have you ever wondered what goes on behind the scenes at those fancy tropical resorts? 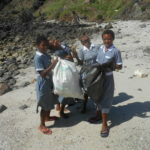 On a recent volunteering trip to Fiji, we discovered how the remote island communities REALLY live. And it’s a far cry from sunset cocktails, snorkelling tours, and all-you-can-eat buffets. You see, the REAL Fiji is still a developing nation. 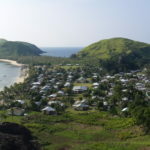 On the mainland, things aren’t so tough, but on the remote island communities, they’re dealing with no running water, no electricity, and not enough jobs for everyone. Diabetes, heart disease, and other preventable diseases are hitting the people hard. They’re eating a diet high in salt, sugar and processed foods and are slowly killing themselves. We believe the answer begins with education. 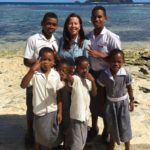 But sadly, the kids at the Namamanuca Island School are struggling with even basic English and reading, and are well behind the national average. This is a problem because when it’s time for high school, the only option is a boarding school on the mainland, where they will promptly find themselves struggling to keep up with the other kids. 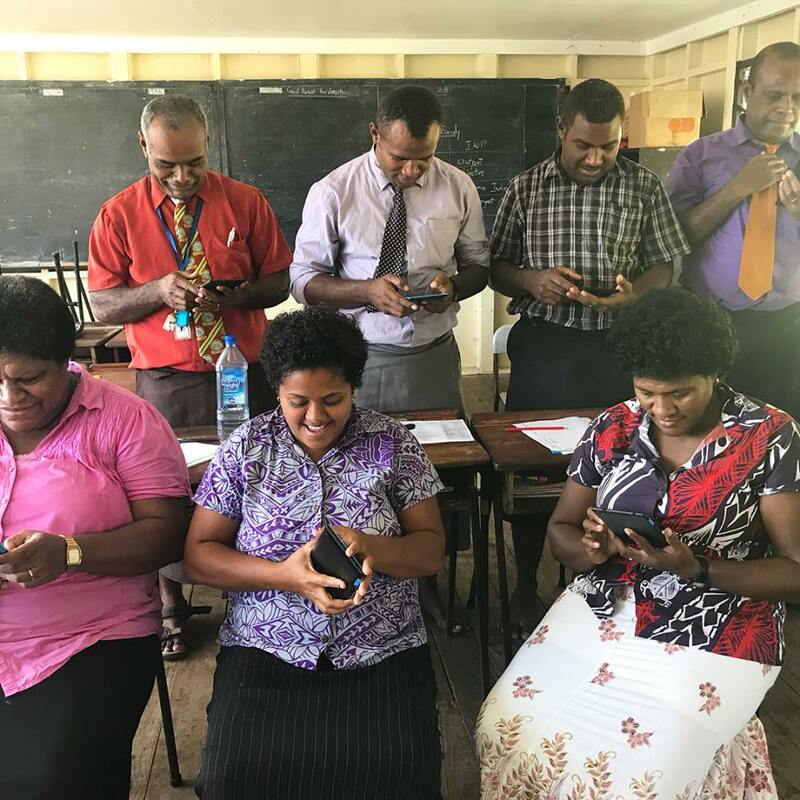 They don’t have the same technology at their fingertips as the rest of Fiji either – we saw no fancy smartphones on the island, and only 2 laptops at the school which were shared by all the teachers. 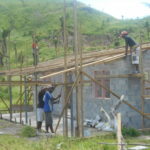 To get them up to speed, the school community has started building a computer lab… but there’s one problem – no computers! We are hoping to buy 15 iPad-style tablets which the kids can use for interactive learning. On top of that, we’ve discovered a really cool device called a RACHEL (Remote Area Hotspot for Communication and Learning). You can check them out at https://racheloffline.org/. You load the RACHEL up with all the lessons and resources, and bada-bing – it’s just like the internet without needing actual wifi (genius!). We are asking for $3750, which will cover the price of the tablets, the RACHEL, and transport/insurance costs to get the devices to the school. If we end up going over our total (which would be AMAZING! ), we will either just purchase better/larger/faster tablets, or make a cash contribution to the school community, to use as they wish. So please help us this Christmas to give these kids the gift of education. We know this is the key to a happier, healthier community. We love and appreciate ALL donations, whether they’re big or small – it all totally counts! But if you’re struggling yourself and can’t spare any money – that’s cool – please consider sharing this page with your friends and networks as your contribution. Thank you in advance for your generosity (and have a very Merry Christmas!). WE DID IT!!! Over $2290 raised! 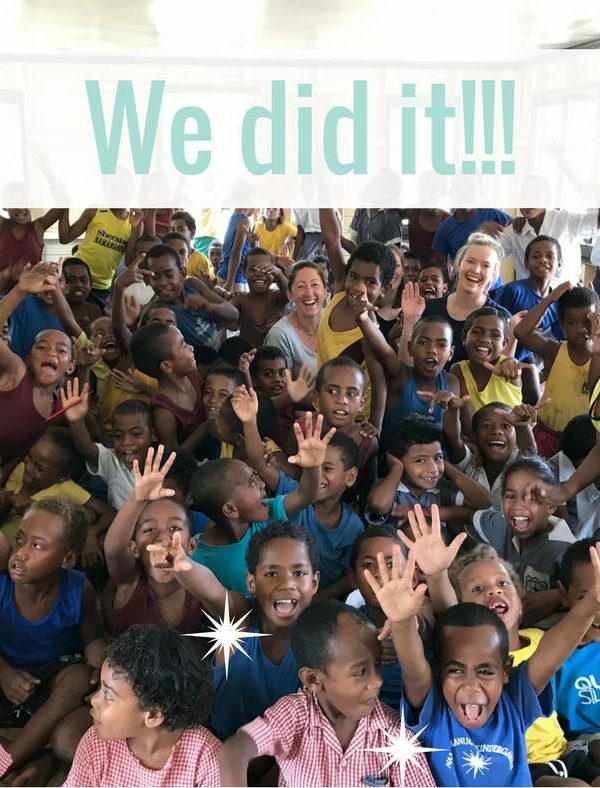 Thank you to each and every one of you who contributed to our Fiji crowdfunding campaign. As a result of your generosity, we now have the money to purchase 15 Lenovo tablets and the RACHEL Offline internet device. 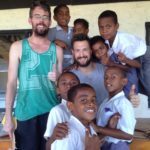 This will bring life-changing educational opportunities to our friends at the remote Namamanuca Island School in Yanuya. 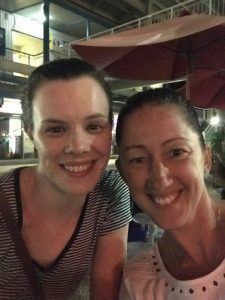 A special THANK YOU to Denise Duffield-Thomas, who noticed that we were struggling to meet our target, and kicked in a whopping $1000 to get us over the line. Denise – you really are wonderful and we couldn’t have done this without you.